Have you read the recently published SAGE Handbook of Social Media Research Methods? It offers a step-by-step guide to overcoming the challenges inherent in research projects that deal with ‘big and broad data’, from the formulation of research questions to the interpretation of findings. The Handbook includes chapters on specific social media platforms such as Twitter, Sina Weibo and Instagram, as well as a series of critical chapters. There is a launch event taking place on Friday 26th May in the US, at the Communication and Technology reception at ICA (San Diego), sponsored by SAGE. The editors Luke Sloan and Anabel Quan-Haase are happy to answer any questions you may have about the book, even if you aren’t able to attend in person – their responses will be posted throughout the day on Twitter via @SAGE_Methods. 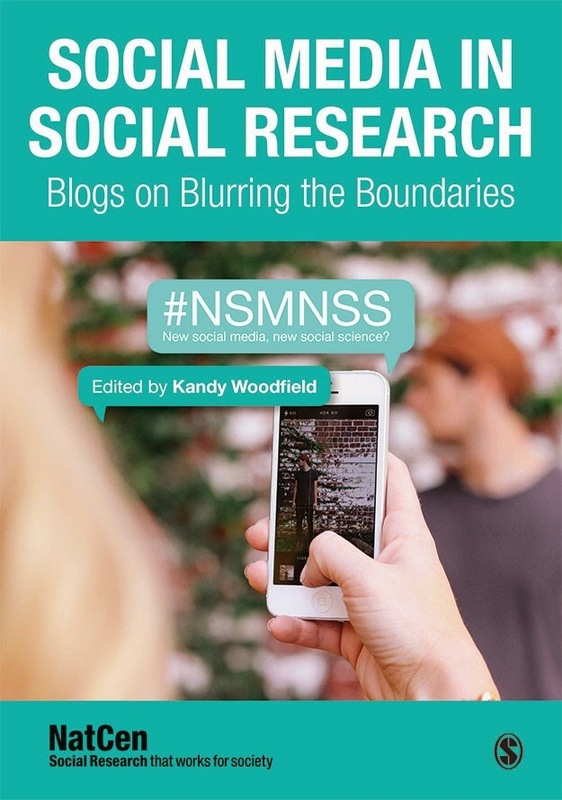 If you have any questions about particular chapters, or to do with social media research methods generally, please tweet us your questions @NSMNSS using #SMRM or email Keeva.Rooney@natcen.ac.uk or Franziska.Marcheselli@natcen.ac.uk by Wednesday 24th May. We will pass your questions on and you can look out for the responses during the event! This post is very useful info. I have found so much interesting stuff in your blog especially its discussion. great article & Keep it up.